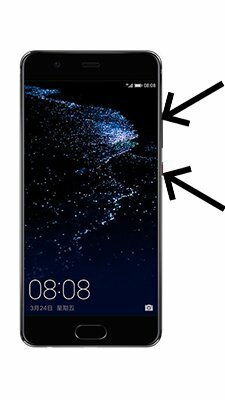 How to update Huawei Y5 II? To update the Huawei Y5 II you need to install an alternate firmware (ROM). If the device does not automatically update by itselves. You can use the new firmware for your smartphone. Je l’ postoji 6.0.1 verzija za Huawei Y5 II ? Hi! There is no Android 6 Marshmallow update for Huawei Y5 II. Hi! There is no Android Marshmallow update for Huawei Y5 II. Is there will be android marshmallow soon on Huawei Y5 ii? Hi! Huawei Y5 II will not update to Android Marshmallow. Hi! The latest update for Huawei Y5 II by link above. 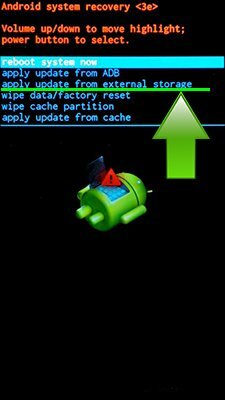 You can try to factory reset your device to make it faster http://en.androidmir.org/ann/2572/. Go to settings – about – update – check for updates and install it. my mobile was very slow how to fast it. Hi! 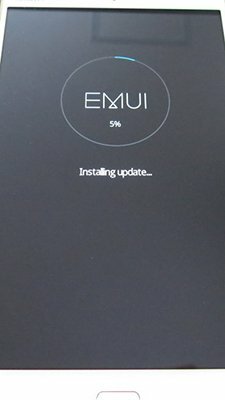 There is no Android Marshmallow update, but you can install Android Nougat EMUI5 update for Huawei Y5 II by link above. Hi! Unfortunately there is no Android 6 Marshmallow or EMUI 5 update for Huawei Y5 II CUN-U29. What firmware you tried to install? There is update for huawei cun29 y5ii? My fimrware is cun-u29c567b134. This is latest or not? Hi! Yes, you have the latest update for Huawei Y5 II CUN-U29. What happend I installed CUN-L03 update to CUN-U29? Your CUN-U29 will not startup. Firmwares for CUN-L03 and for CUN-U29 is not interchangeable. is this for y52 cun-lo2?? Why my Huawei CUN-L02 has only single sim??? Hey, can it be another model, couse Huawei Y5 2 CUN-L02 should have dual sim. 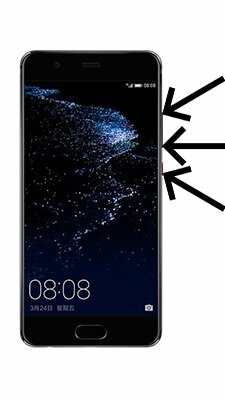 Huawei CUN-L02 version/unit is really exist?? I need a firmware for Huawei Y5ii. Hello, you can find the firmware download links for your Huawei Y5 II on the top of this page. Just click on it and download will start immediately.